The much-awaited rainy season of Tamil Nadu, the North East Monsoon is expected to set in and commence during the next 24 hours aided by favourable synoptic conditions. 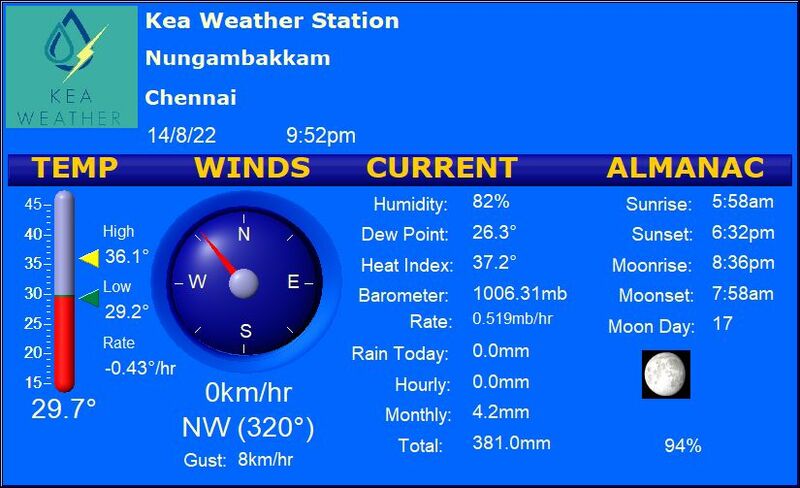 Heavy rains have lashed most parts of Chennai district and surrounding in the last 24 hours. The onset is expected as a result out of a churning trough associated with a low which continues to persist near Sri Lanka and the adjoining SW Bay. Heavy showers/thundershowers are likely along coastal districts of TN along with isolated places in coastal Andhra Pradesh during the next 24-48 hours. Central parts of TN has good chances of moderate rainfall followed by few places in the interior districts such as Madurai, Dindigul, Trichy etc. Some areas might register heavy rains.